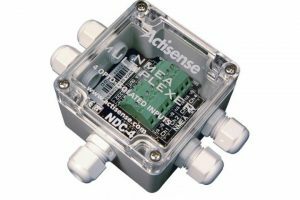 NMEA0183 Multiplexer ActiSense, allows up to five NMEA 0183 sources to be multiplexed into a single stream output. IP67 plastic box. NMEA0183 Buffer, 2 Inputs, 5 Outpts. 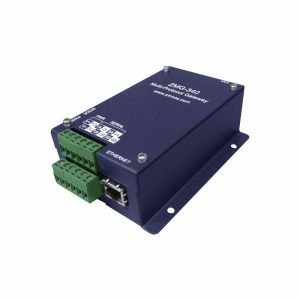 Enables data distribution from two NM-0183 sources to various instruments through four or five talker ports. 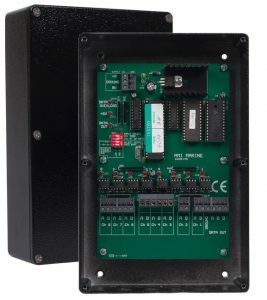 NMEA0183 to Ethernet Gateway, optically isolated input. 4.800-38.400/8/N/1standard. ETA distribution of control voltage with LED indication. 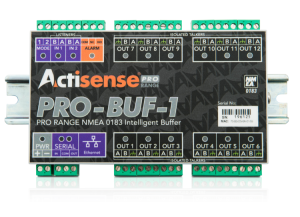 Professional NMEA 0183 Buffer for large networks. 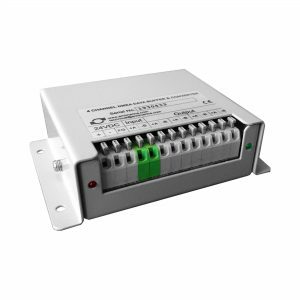 Provides two OPTO-isolated inputs and twelve ISO-Drive outputs. 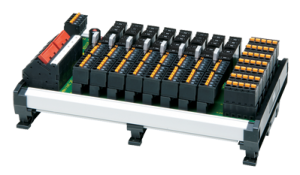 Ami-Marine 8 Channel Data Multiplexer. 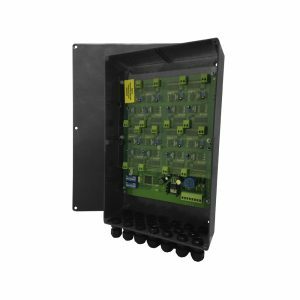 Connect up to eight NMEA 0183 data streams and combine them into one output data stream. Zinnos 4ch NMEA Buffer. 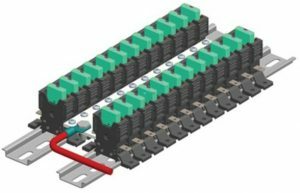 Buffer/Spliter receives one serial data and distributes it to 4 output ports. Zinnos Analog Converter. NMEA-0183 to Step Gyro-compass signal converter and to Pulse Speed-Log signal converter. 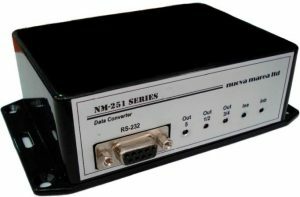 Zinnos 4ch NMEA(Serial) Ethernet Gateway. 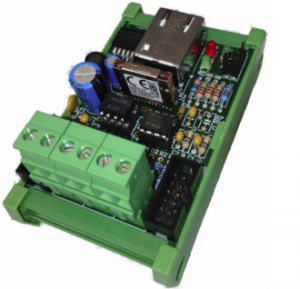 Supports most serial protocols such NMEA-0183, Modbus-ASCII, Modbus-RTU and Binary Data. Ami-Marine 16 Channel Analogue to NMEA Interface. Converts 0-10V, or 4-20mA signals into NMEA 0183 data.